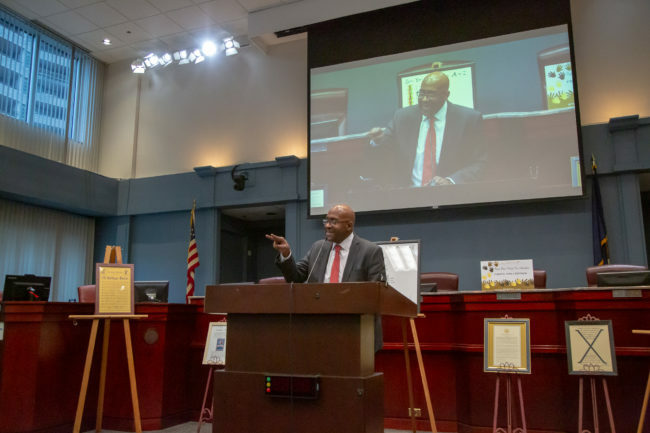 Arlington County is committed to being a diverse and inclusive place to work. Diversity can be simply defined as “all the ways that we are similar and different" as individuals or in groups and in the organizational characteristics that shape our workplace. Diversity encompasses all that makes us unique, including but not limited to culture, ethnicity, language, nationality, sexual orientation, religion, gender, socio-economic status, age, physical and mental ability, background, education, and personality differences. 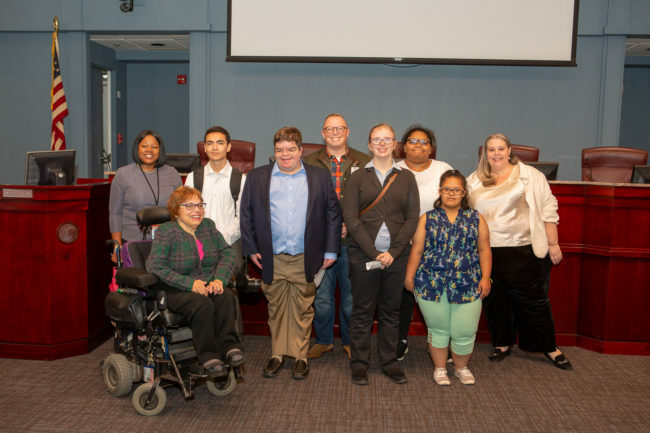 Employee Resource Groups (ERGs) promote diversity and inclusion across Arlington County Government. ERGs provide a forum for learning, understanding, and supporting the growth of all members through networking, programs and activities. 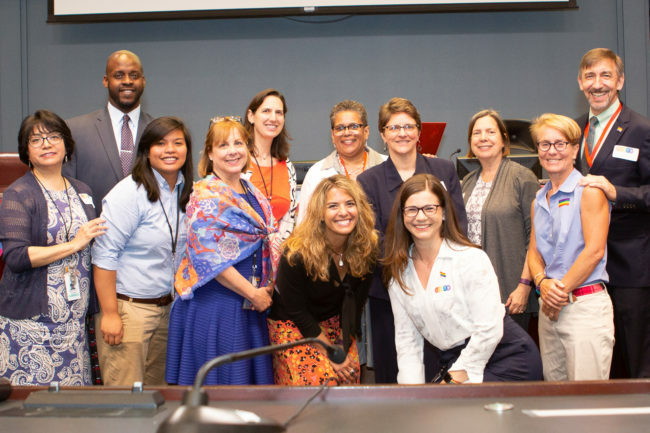 ERGs support Arlington County's diversity and inclusion goals, and provide a resource for engaging employees. 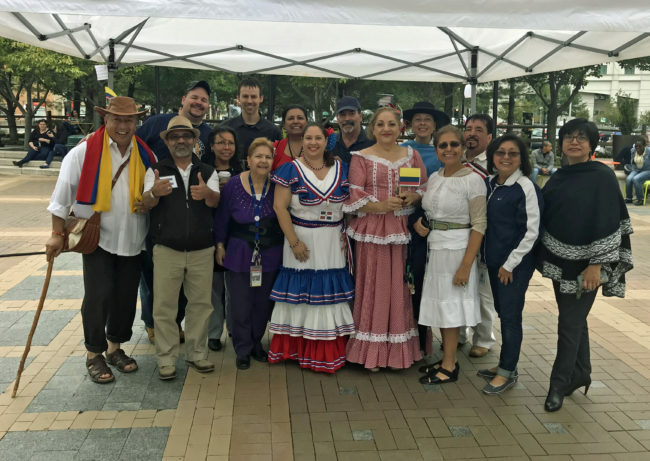 ALIANZA promotes awareness and cooperation among Hispanic employees. 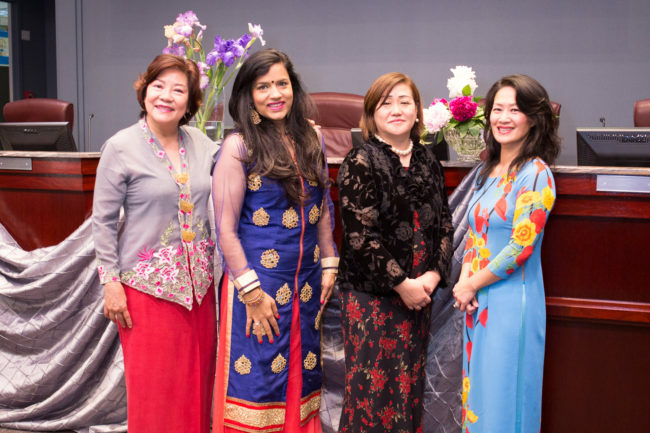 Asian Heritage Alliance (AHA) provides a forum for learning, understanding, and support. LEAD is committed to engaging our workforce on issues impacting disabled employees and customers. OUTstanding promotes a work environment and culture that is inclusive and affirming of the lesbian, gay, bisexual, transgender, and non-binary employees. 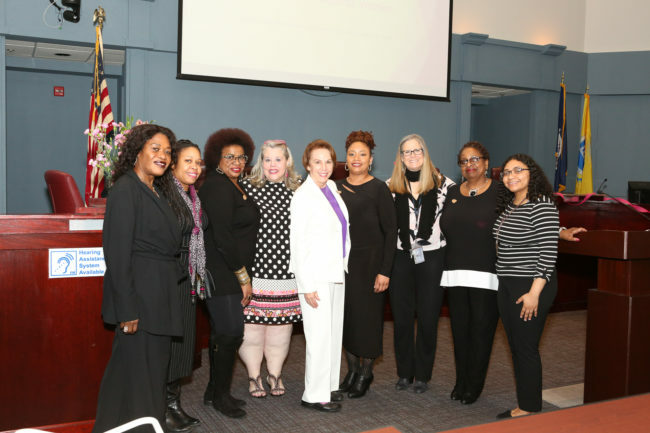 WomenWork (WoW) focuses on attracting, developing, inspiring, and retaining exceptional women leaders. 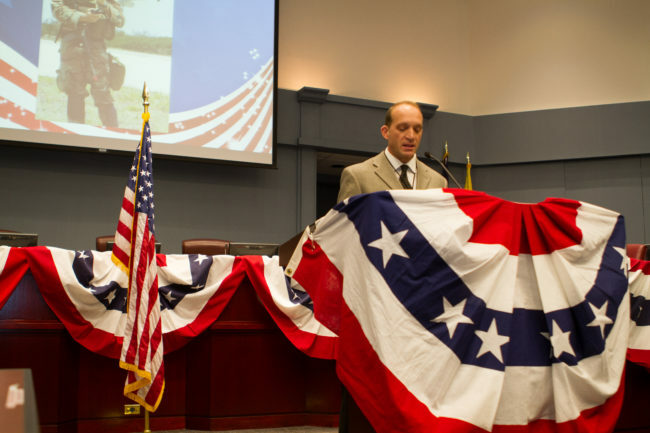 Veterans ERG provides support and networking for employees who are current or former active military.